Our mission is a simple one: to service our clients in an extraordinary manner by providing a superior product at an economical price, delivered with exceptional service. Whether you are responsible for the FIBC procurement at one facility or several facilities on a global scale, our goal is to exceed your expectations. 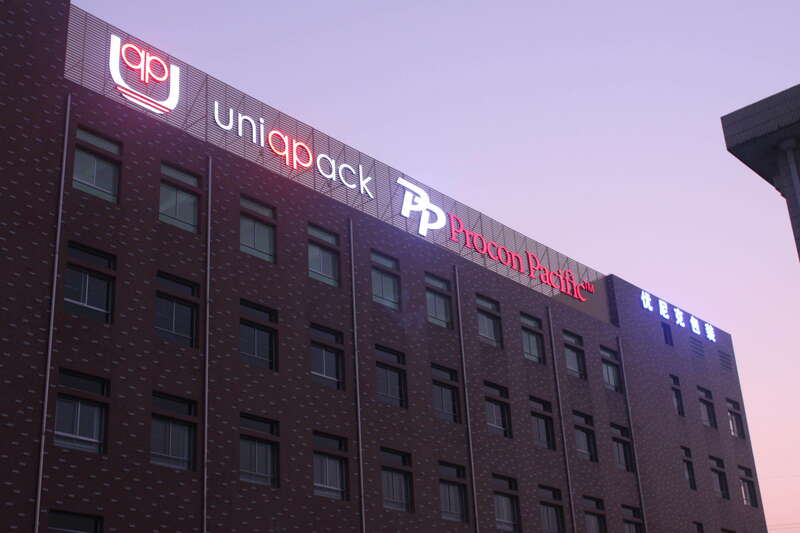 Our state-of-the-art production facility opened in 2012, and is located 200km west of Shanghai, approximately three hours drive from Pudong International Airport. 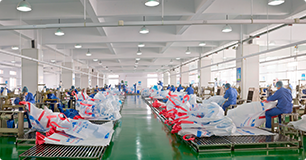 In short, we believe you should choose Procon Pacific because our clients are our number one priority, not making bulk bags. As surprising as that statement may sound, it is the truth. We are in business because we fulfill our clients’ needs for semi-bulk packaging goods in an exceptional manner, always on time. Procon Pacific is a trusted resource for FIBC products. With a strong focus on product quality and a commitment to being a valued business partner, our team helps you achieve your business objectives. 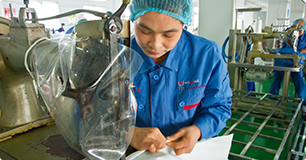 We work directly with FIBC procurement teams, and focus on bulk delivery of high-quality products. Our customers know us as their first and last stop for bulk packaging solutions. Procon Pacific has earned a reputation as a leading FIBC manufacturer because of our superior resources, our expansive network for sourcing, and our commitment to innovative solutions. We ensure the highest-quality FIBC resources delivered when and where you need them. 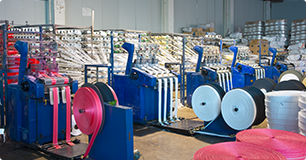 Our methods of in-house and outsourced production give us the flexibility to meet virtually any bulk order. Whatever your storage and shipping needs — from sand and grain to chemical to industrial products — we have FIBC options suited to help you meet your business goals. Our team of consultants will work with you to find the bag that is tailored to fit your requirements and reach your business goals. To find the right solution for your business, contact Procon Pacific, your trusted bulk bag manufacturer, today! Procon Pacific is able to provide world class packaging products and on time delivery where and when it is needed across the globe.